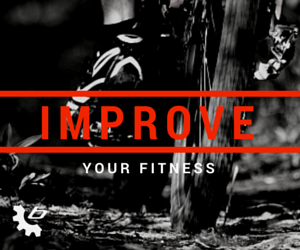 O-Cup #3 provided a new venue in Sir Sams Ski Area in Haliburton and it was a great success. The climbs were scenic overlooking Eagle Lake which made it difficult to focus on racing. The rock gardens were comfortably technical and the root sections were gnarled and slippery. Numerous riders commented that this course would make a great provincial championship venue with the addition of a few more passing lanes. 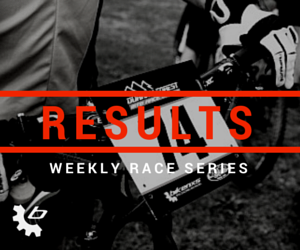 We had excellent results from the bikenxs coached athletes with Haley Golding taking first in the Junior Expert women category, Liam Mulcahy cruised to third in Cadet Expert men while still nursing bruised/broken ribs just edging out Tyler Orschel. 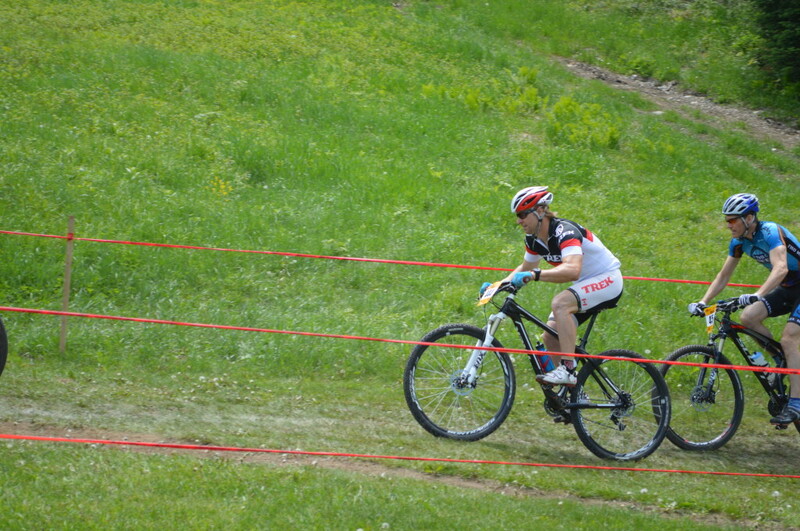 Rick Anderson claimed a nice 12th in the Master Sport men category, while Maddy Baltkovich wrestled third in the Cadet Sport Women category after numerous chain issues. Jessica Lai was 4th in a close battle in Minimee Girls, while Kyle Anderson worked hard in placing 19th in the minimee boys race. 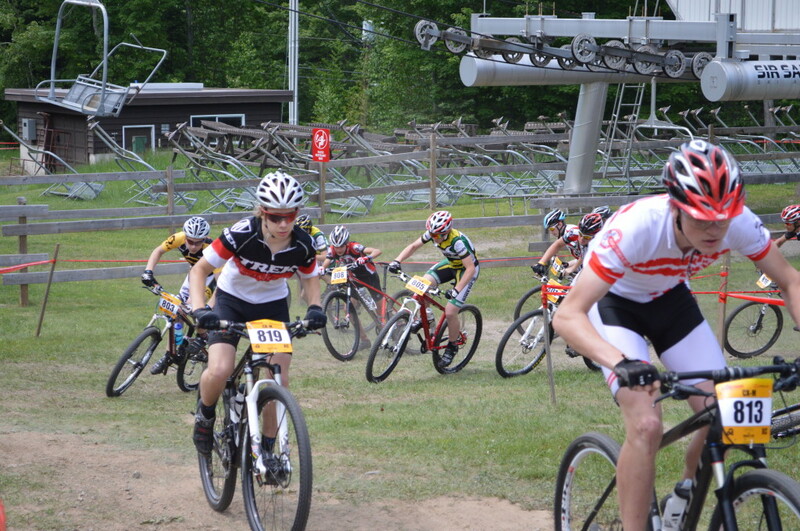 Keegan Mulcahy rode a tough race to finish 10th in the minimee boys while Malcolm Barton also battled to 11th place in the Cadet Expert Men race. Tiffany Lai placed 5th in the Cadet Expert Women’s race while the Iceman struggled with shifting issues as a result of a broken rear cassette ring, completing only two laps! 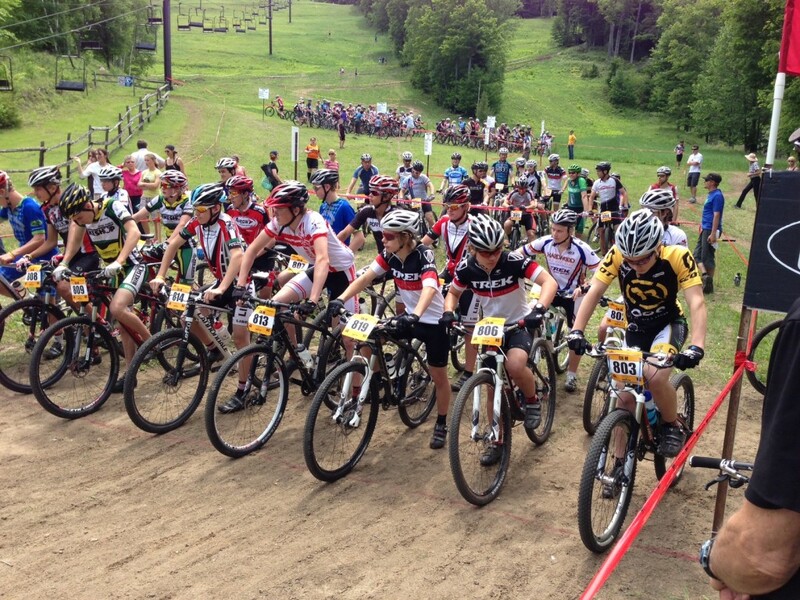 Thanks to all my riders for exercising hard on a HOT day of mtb racing . 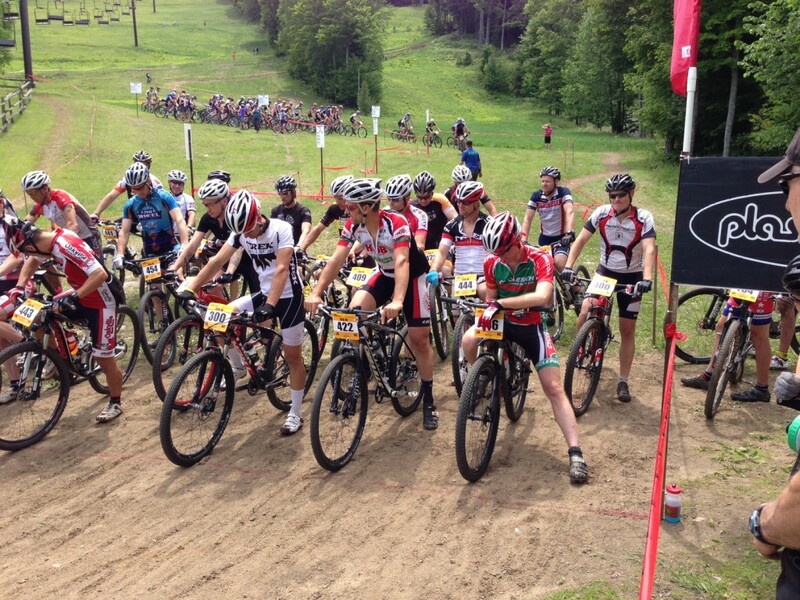 Time for a race break that will provide a great training block until the next Ontario/Canada Cup at Sudbury in July.